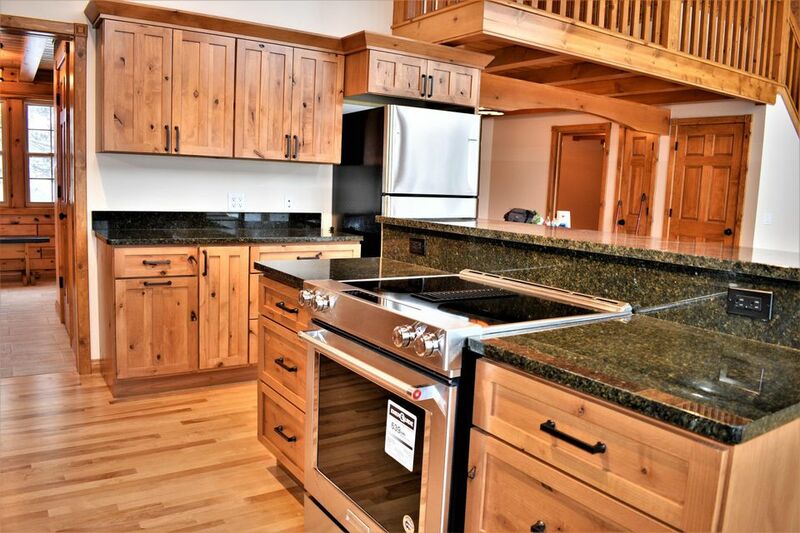 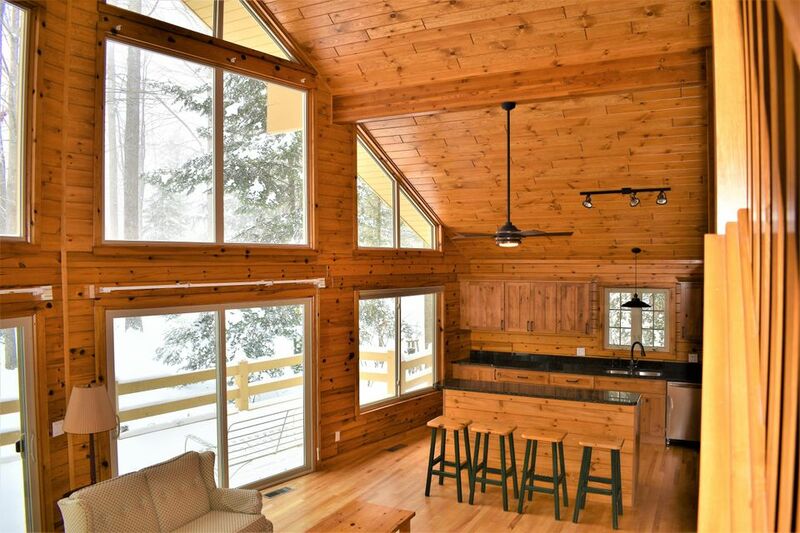 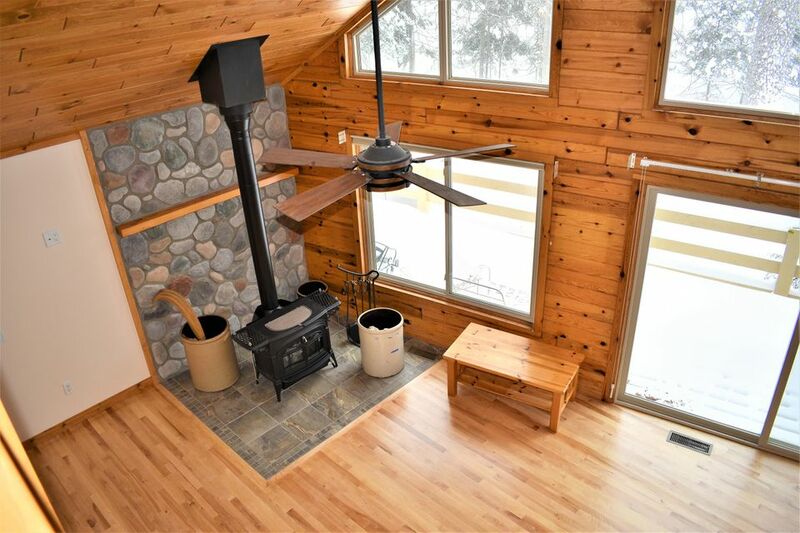 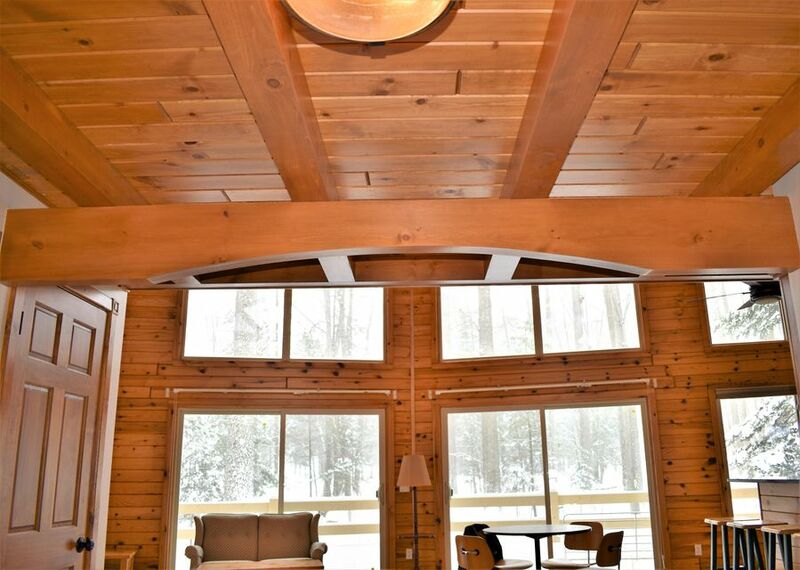 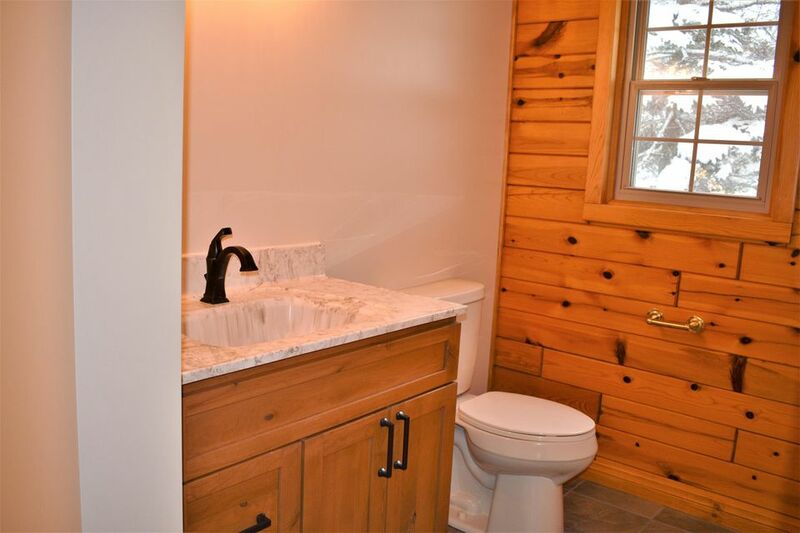 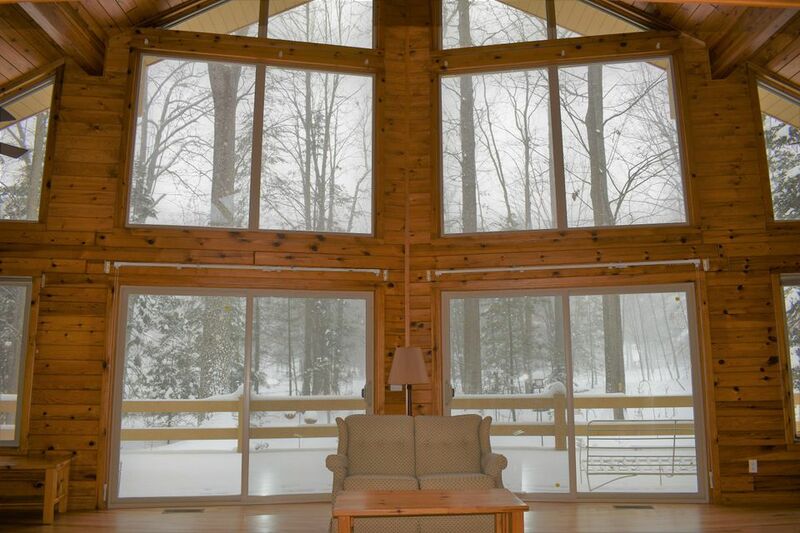 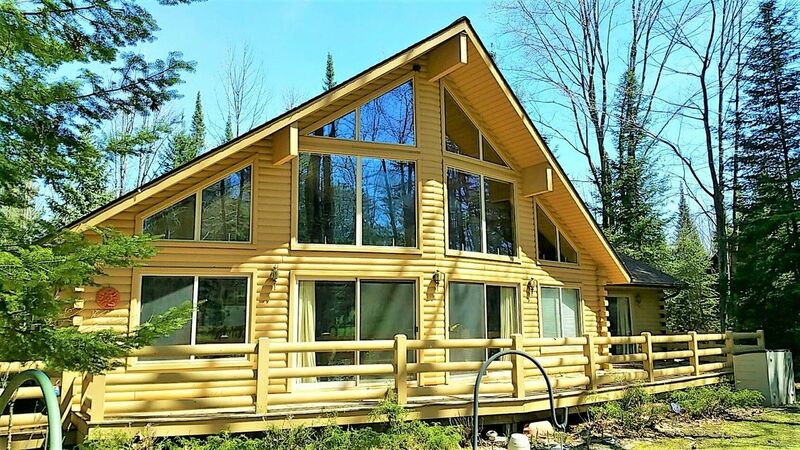 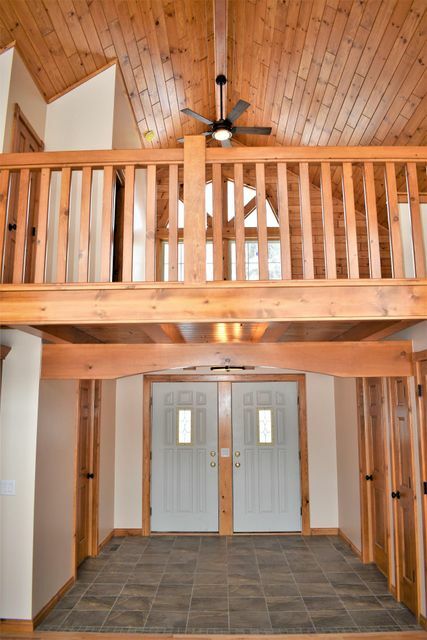 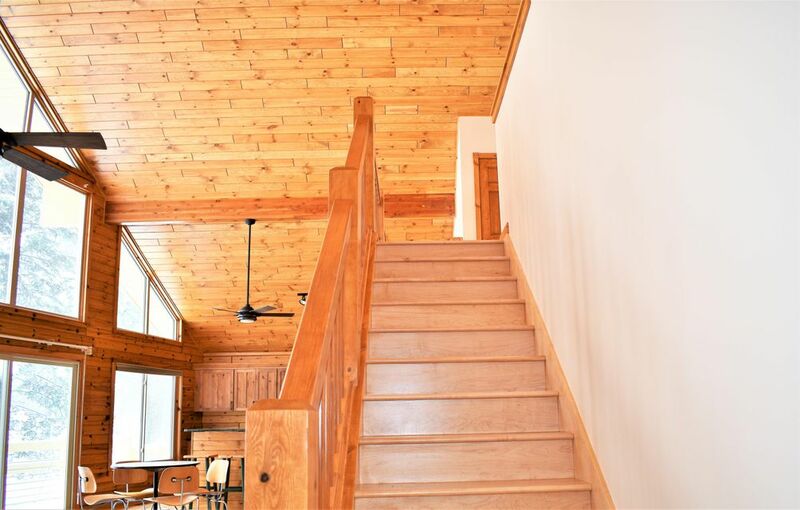 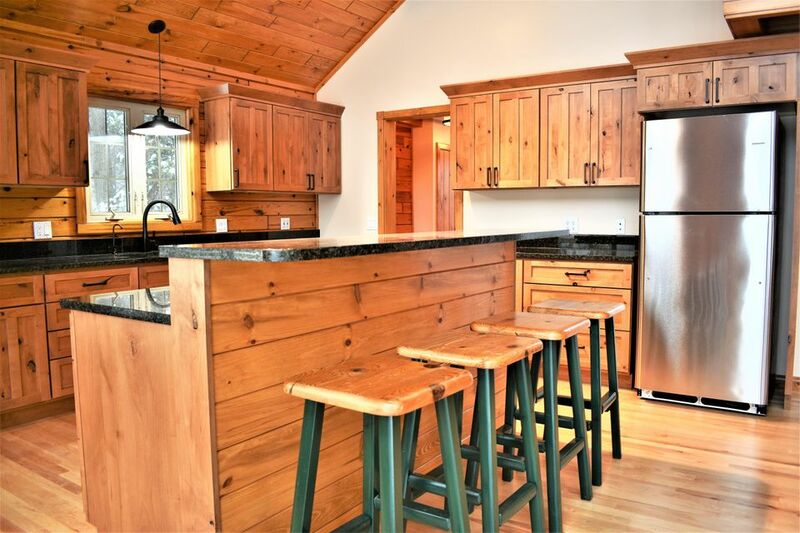 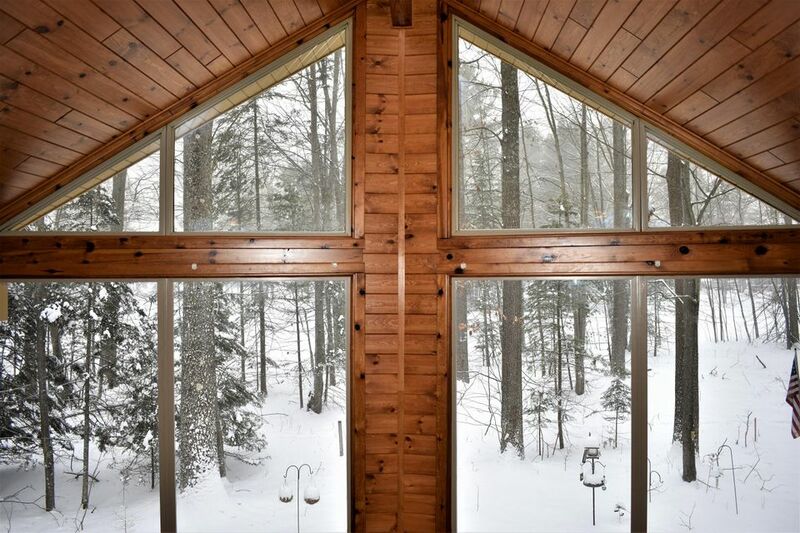 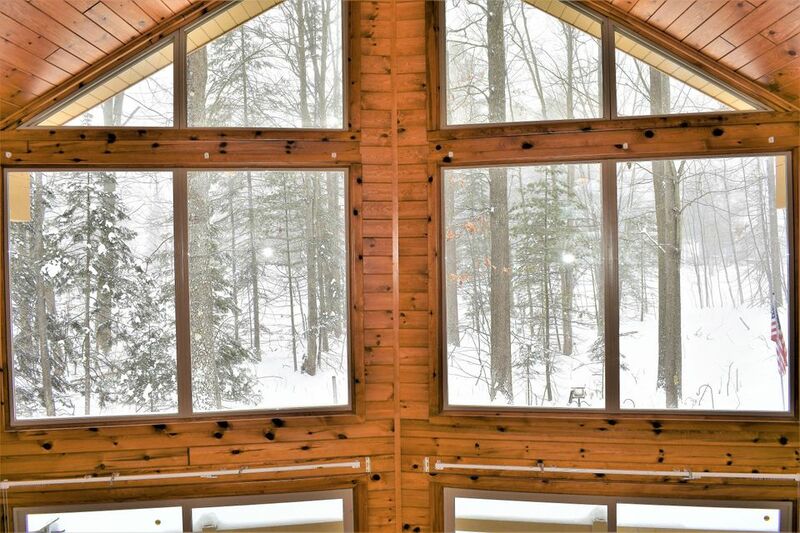 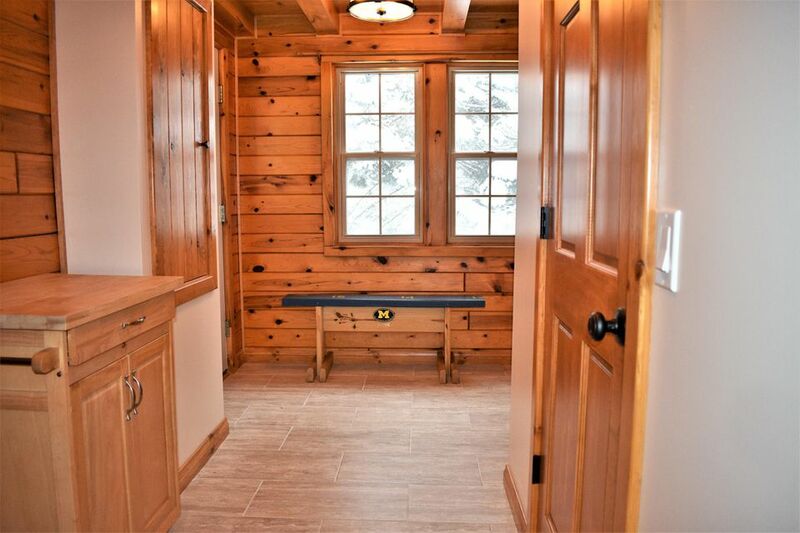 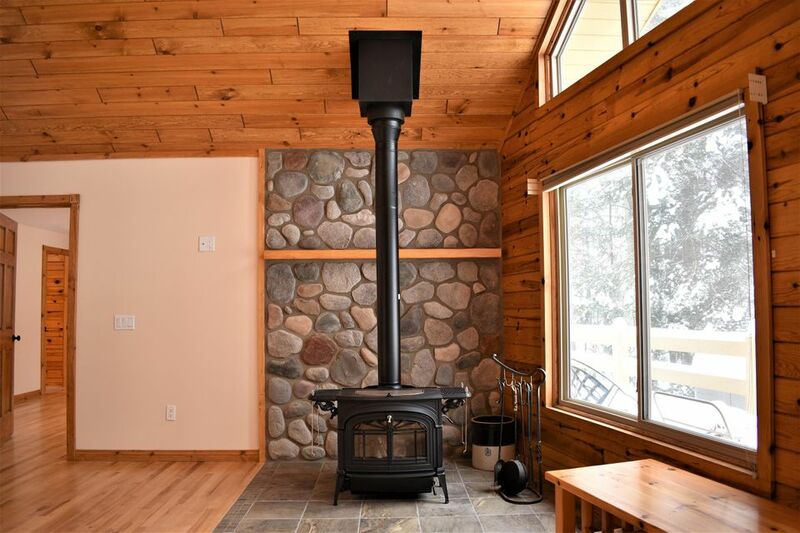 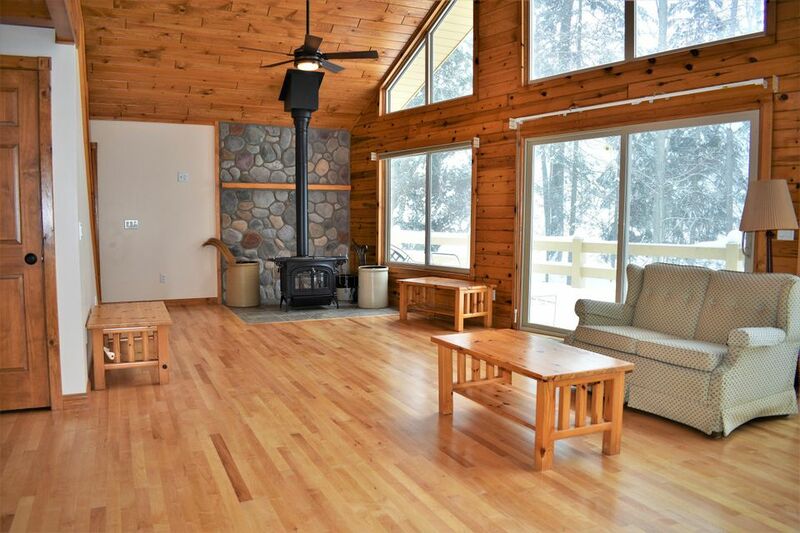 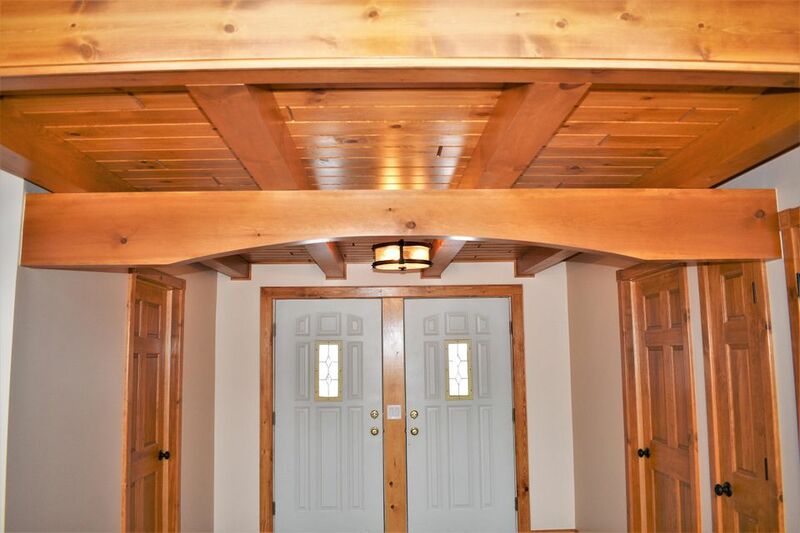 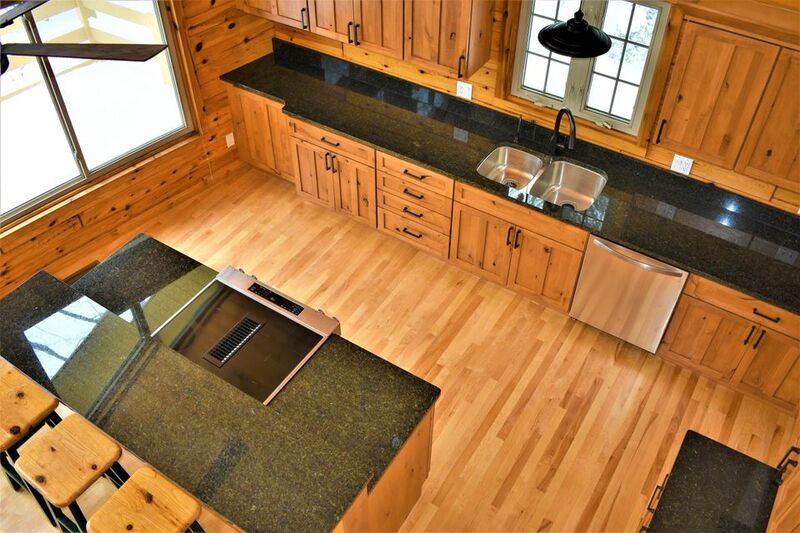 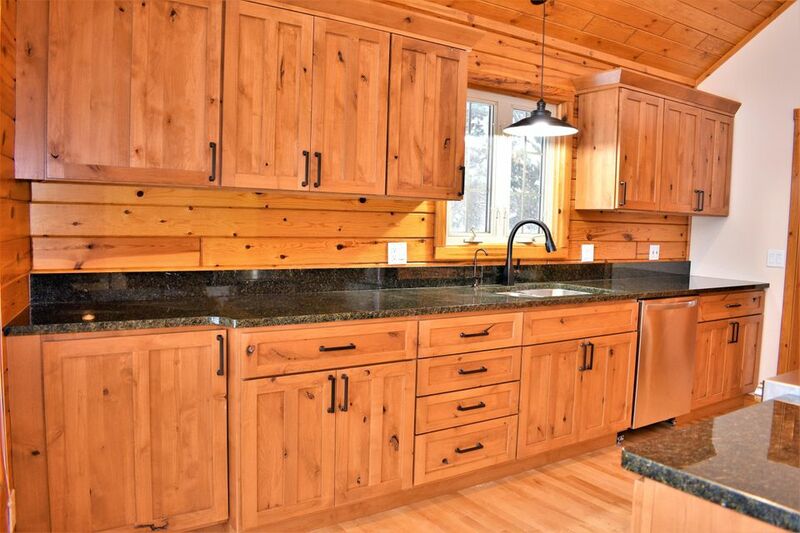 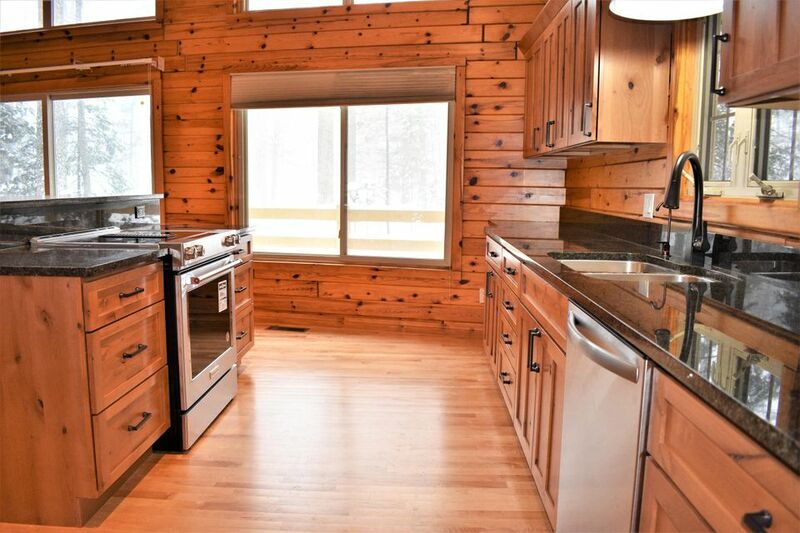 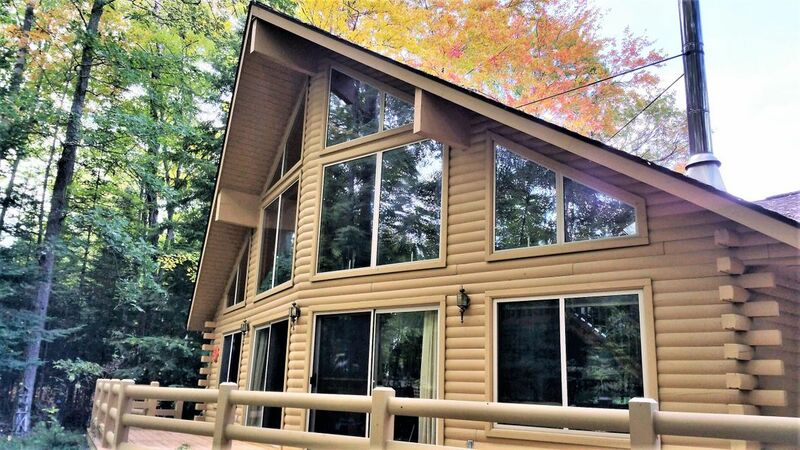 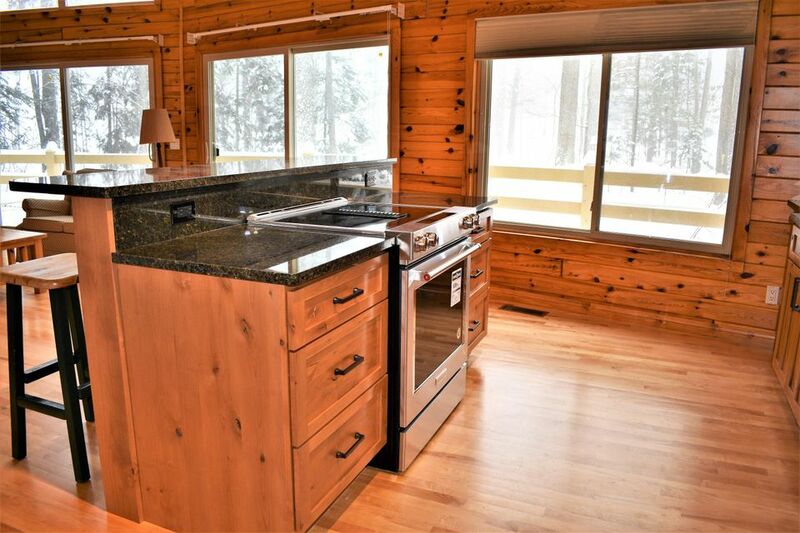 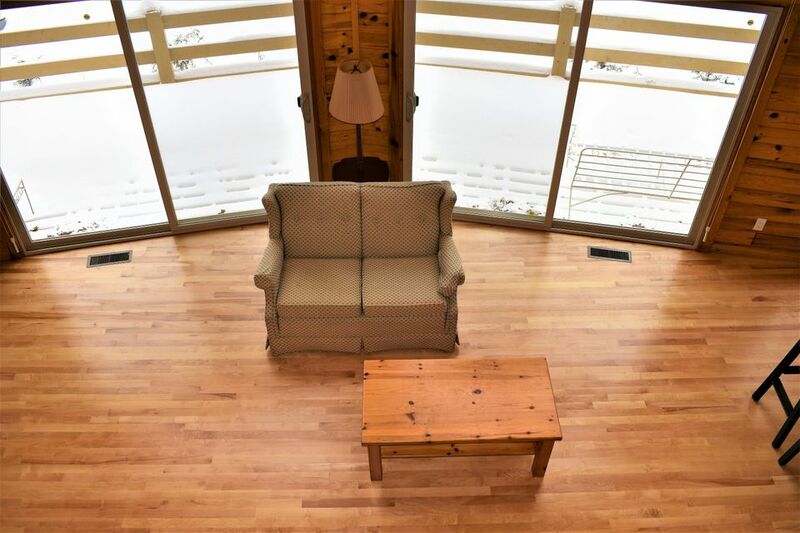 Engineered log home located on the 8th fairway of Thunder Bay Golf Resort. 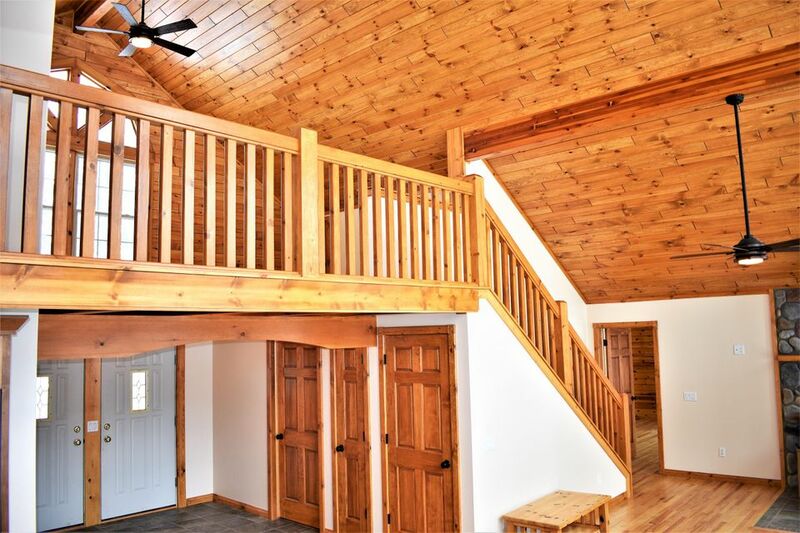 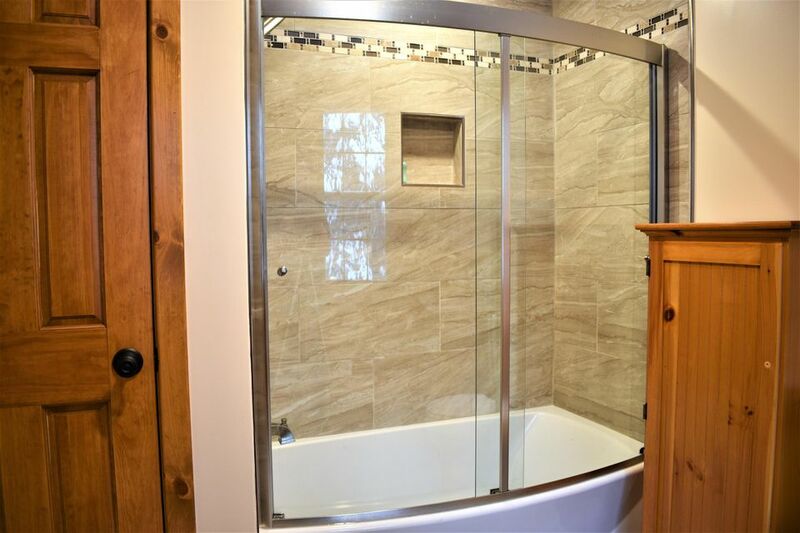 This 2 bedroom, 3 bath home has a large loft with its own 3/4 bath, great for additional guests and family. 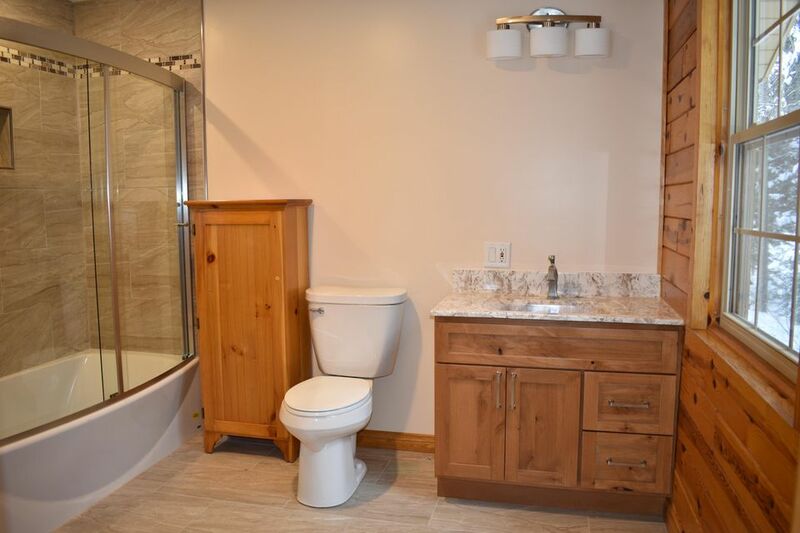 Built in 1996, this home was completely remodeled and updated in 2018. 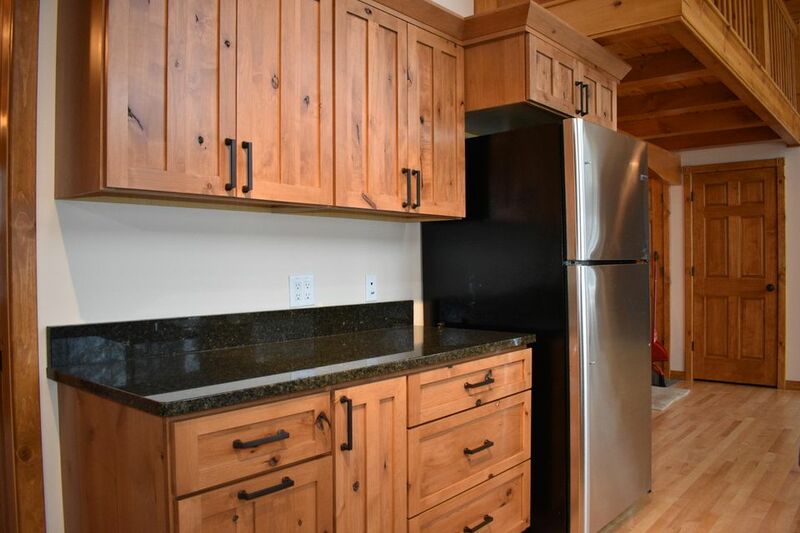 Open kitchen has new appliances, new soft-close cabinets and granite counters. 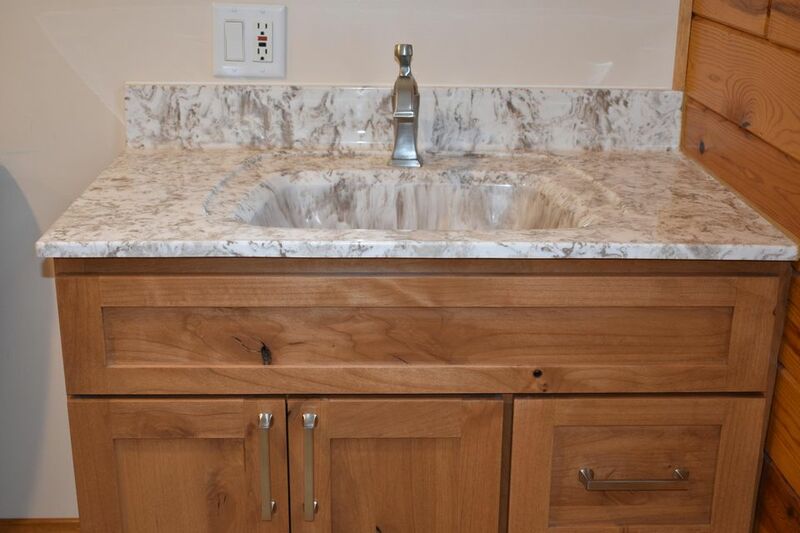 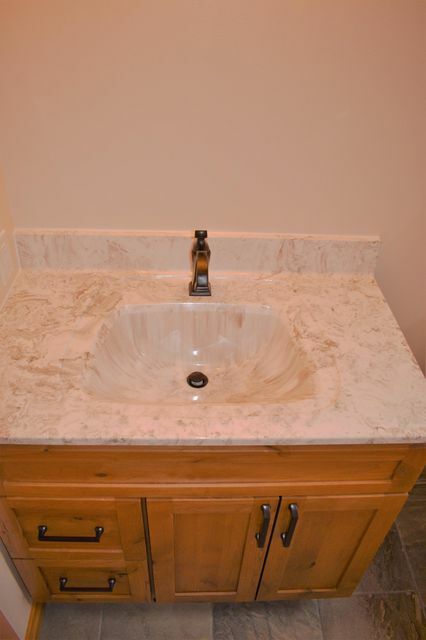 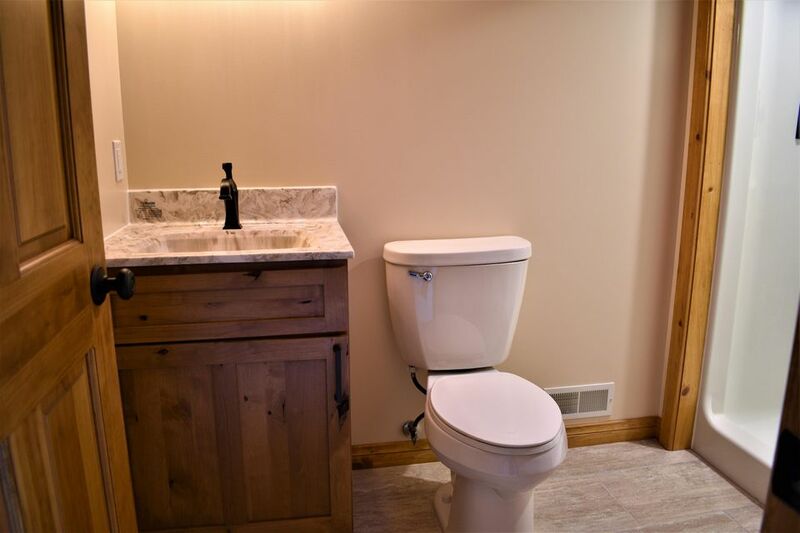 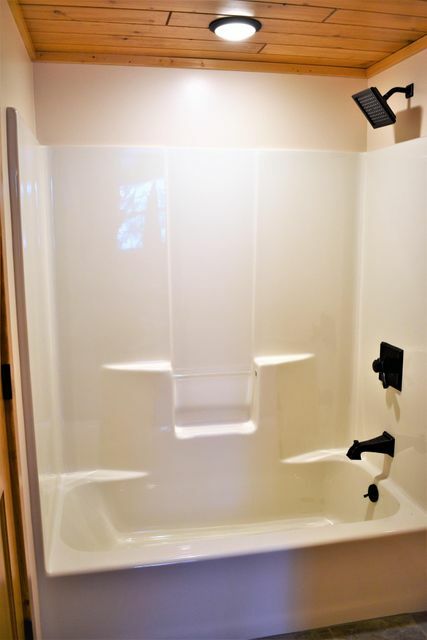 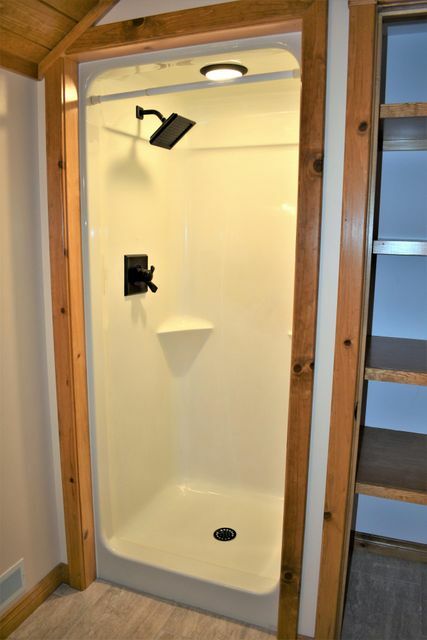 Delta faucets and fixtures throughout the home. 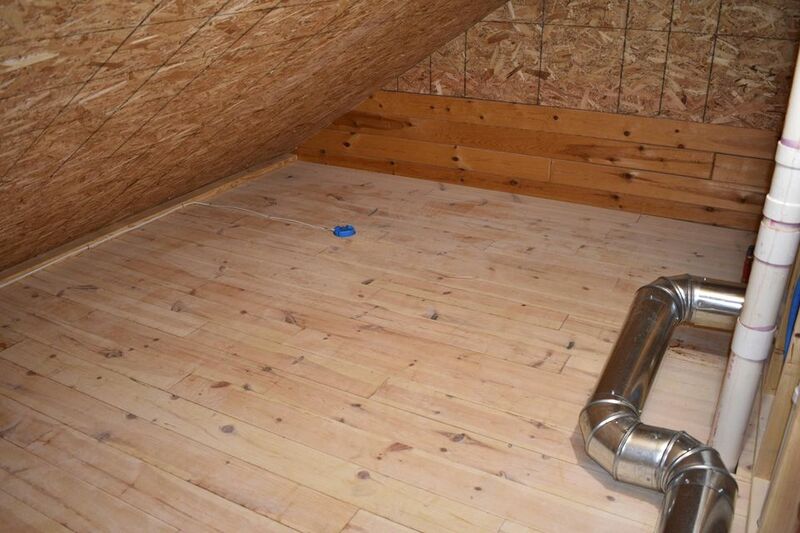 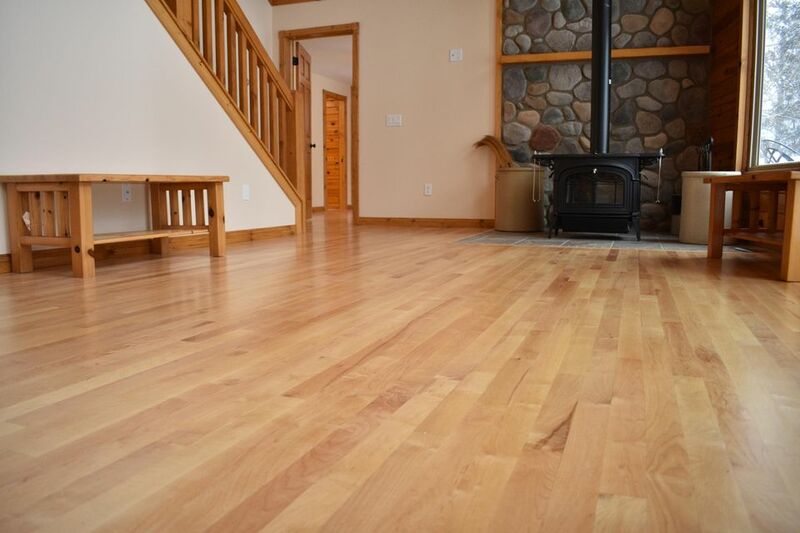 Beautiful hardwood floors installed though most of the home. 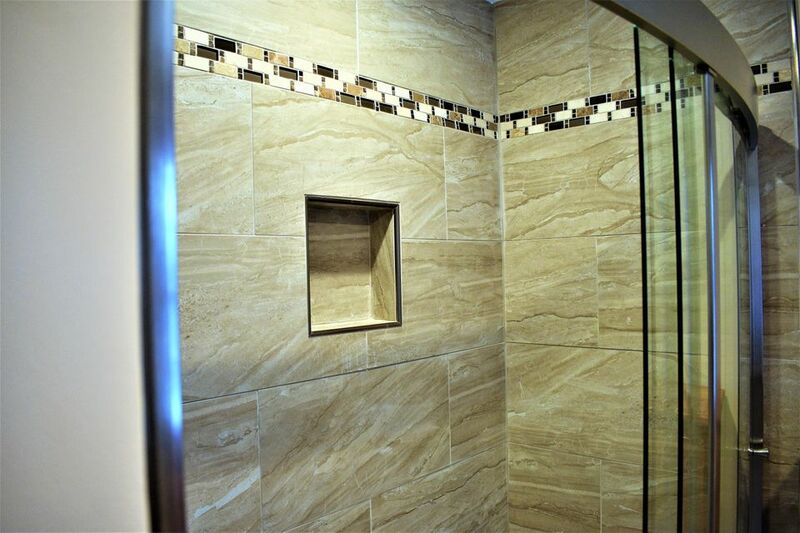 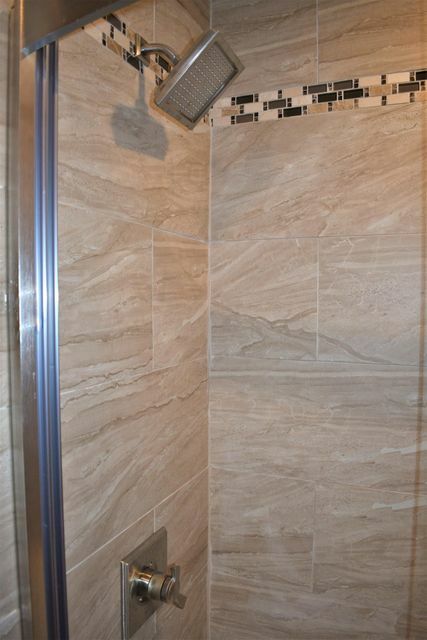 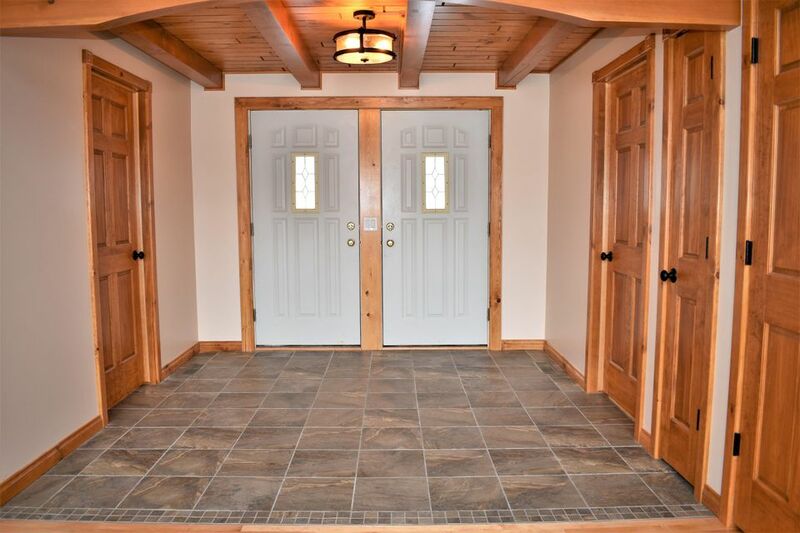 Tiled entryway, laundry room and bathrooms. 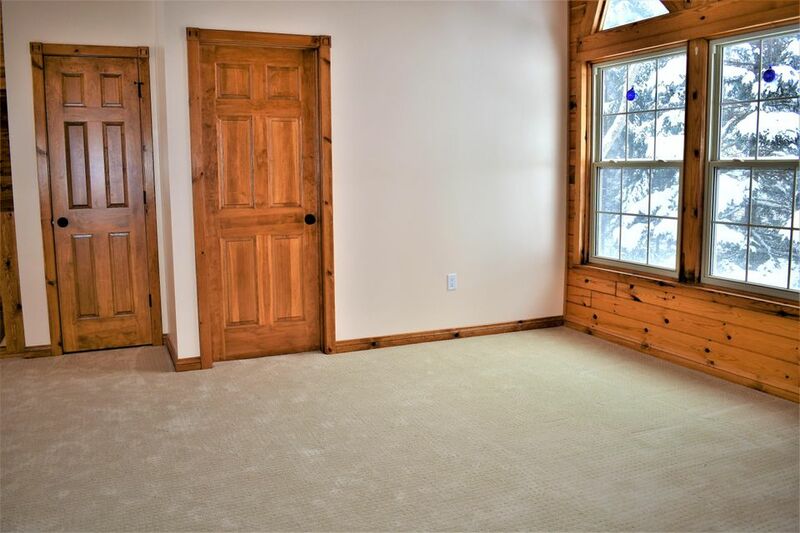 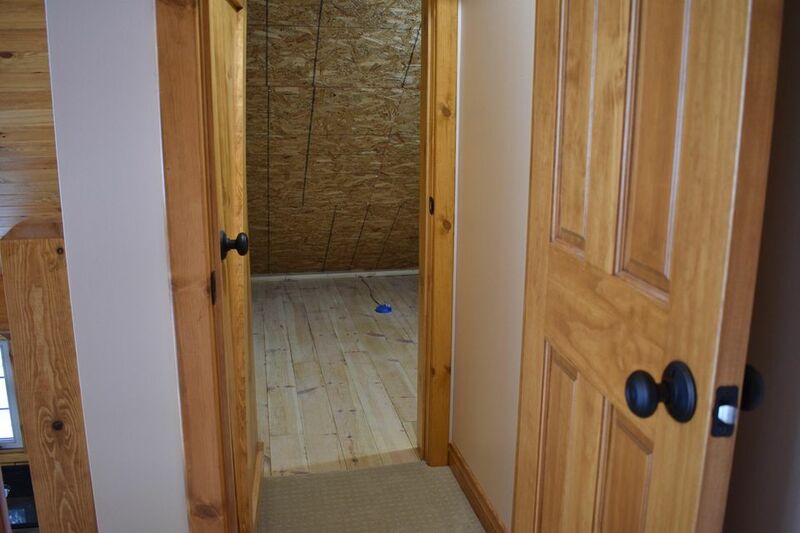 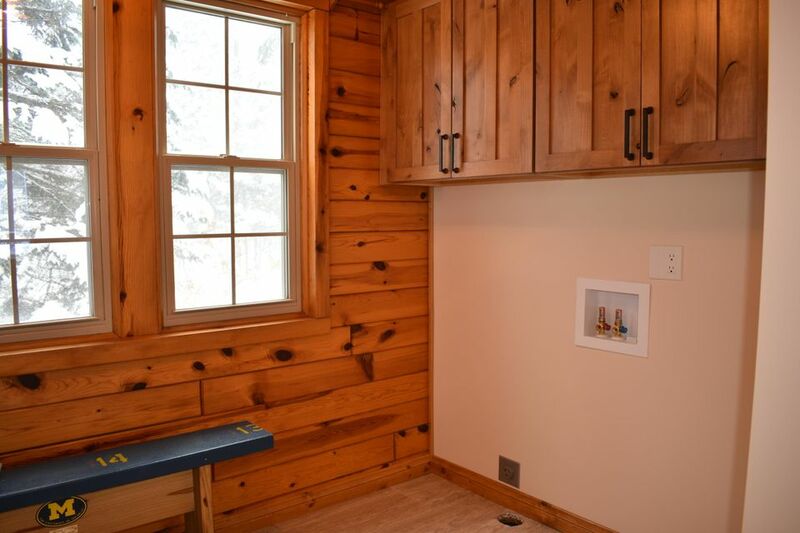 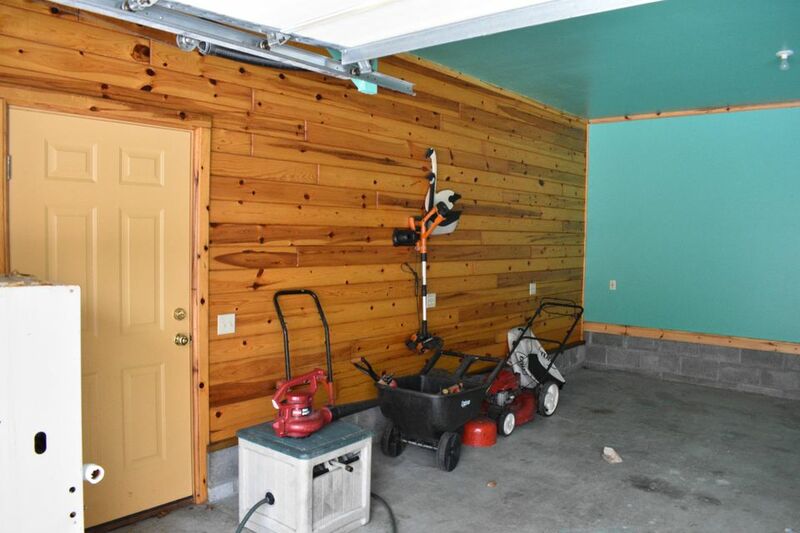 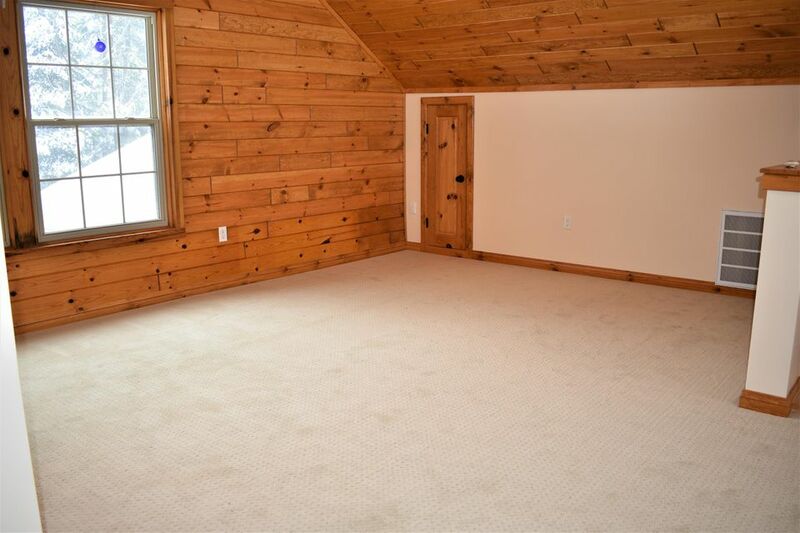 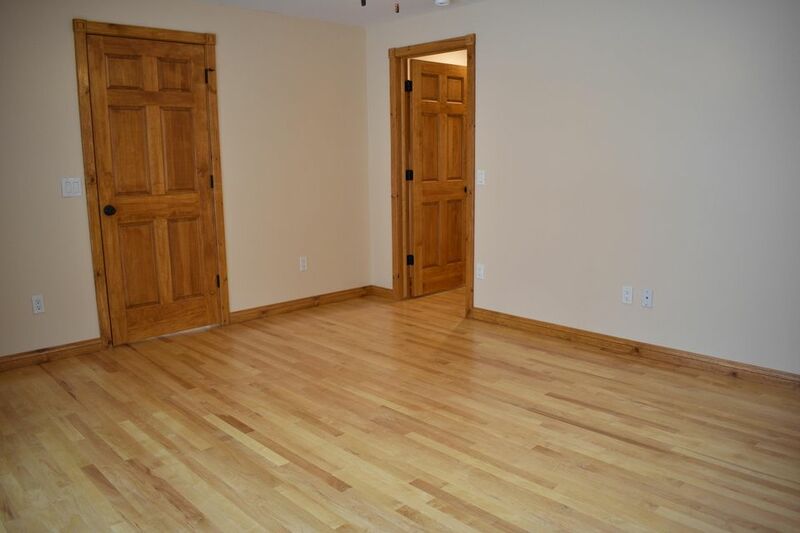 Master bedroom has door-wall to back deck. 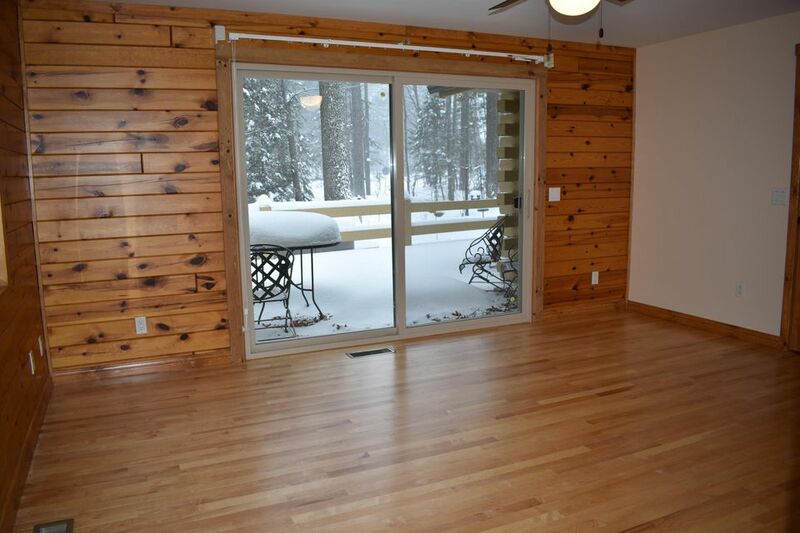 Extensive decking around this home. 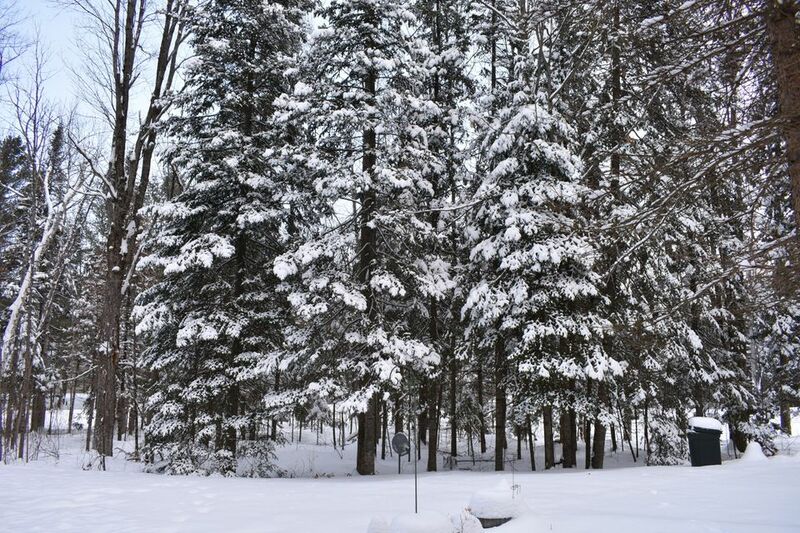 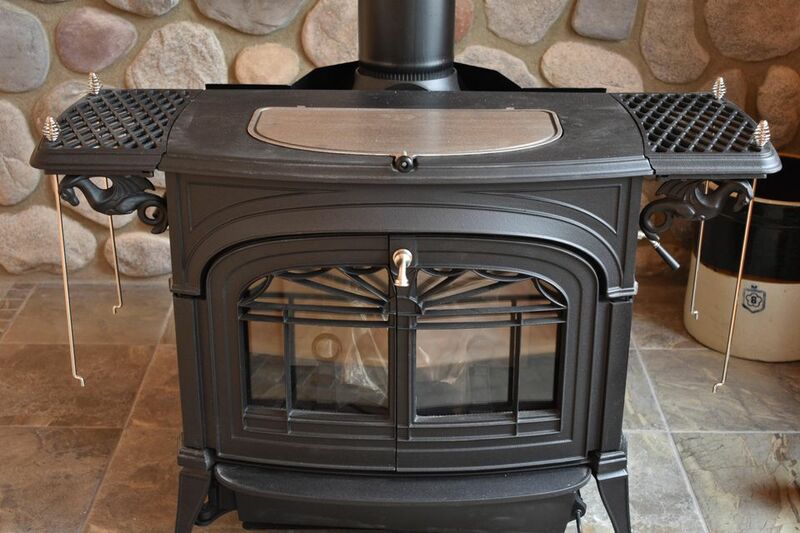 New Vermont Castings wood burning stove will help warm up those cold days. 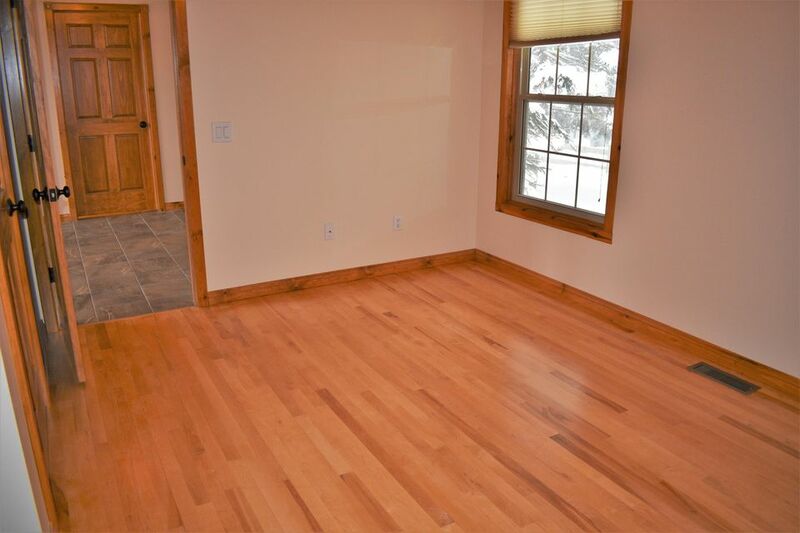 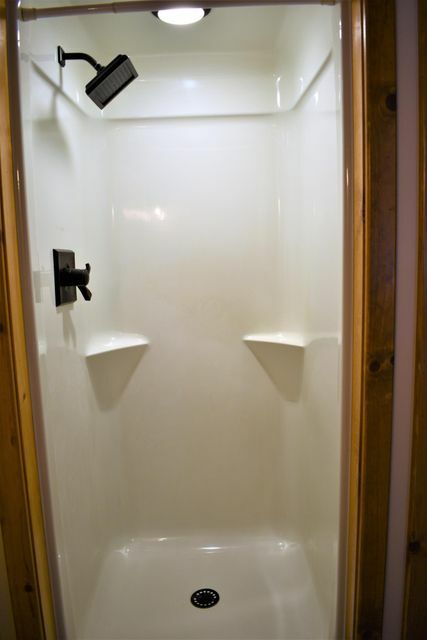 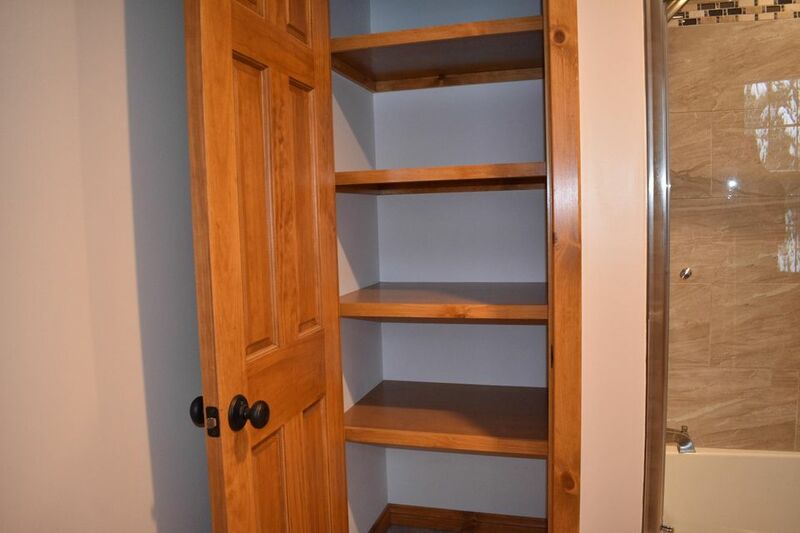 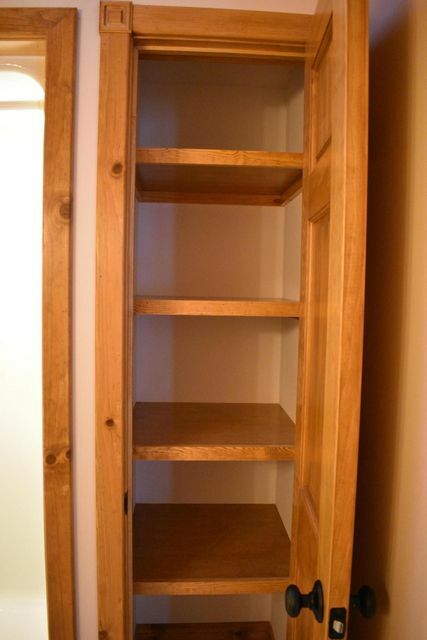 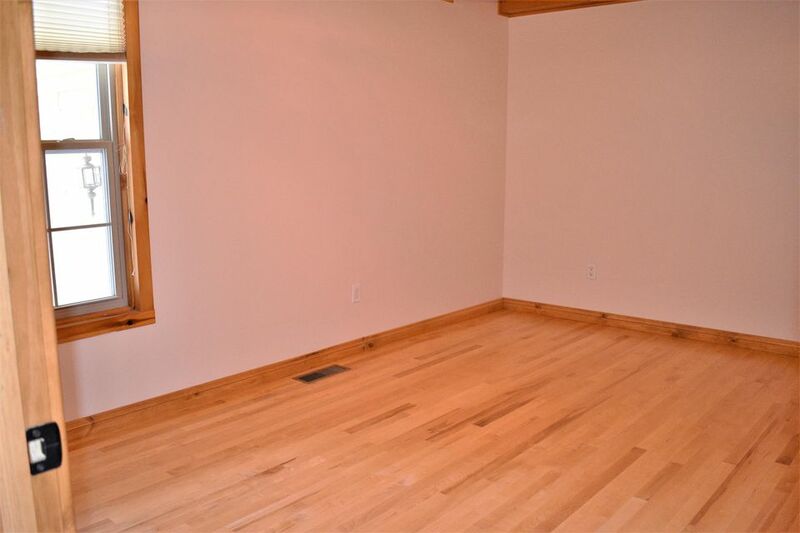 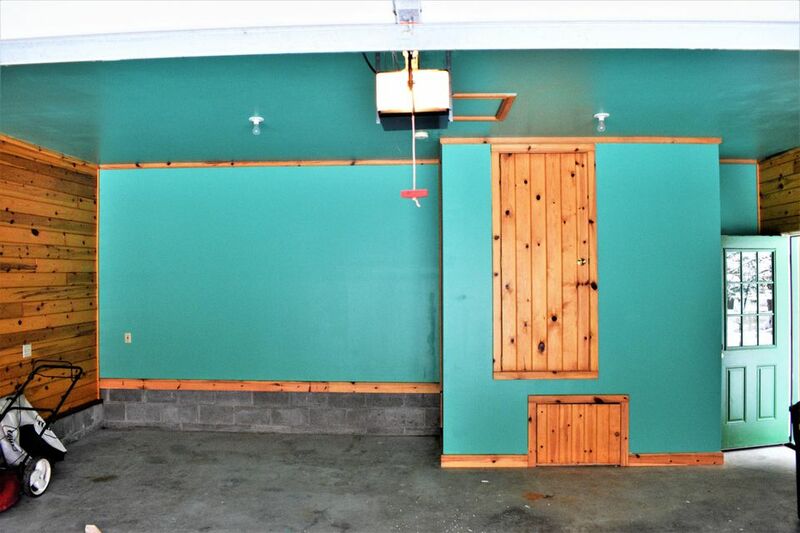 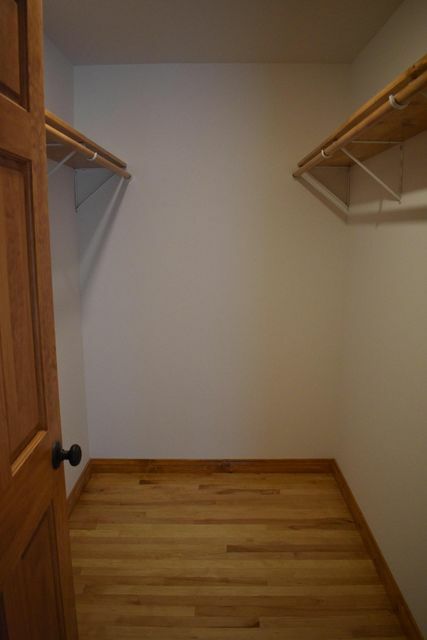 Open floor plan, lots of light and plenty of storage throughout the home and 2 1/2 car garage. 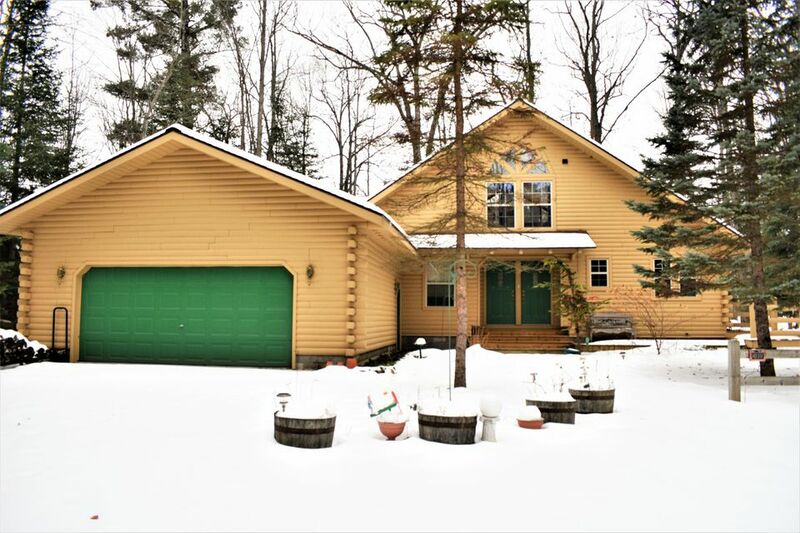 New roof, gutters & fresh stain and paint in 2016.